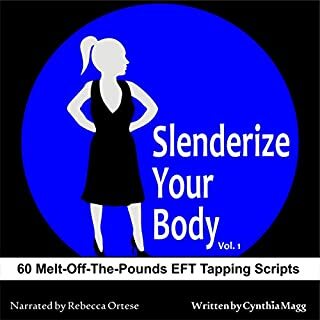 The 30 melt-off-the-pounds EFT tapping scripts for weight loss in volume II originally appeared on TheWeightLossBook.com website and are associated with blog episodes 1-84. If you have a tendency to binge, you may want to tap before you start eating to help lessen the anxiety and other emotions that are percolating just below the surface. 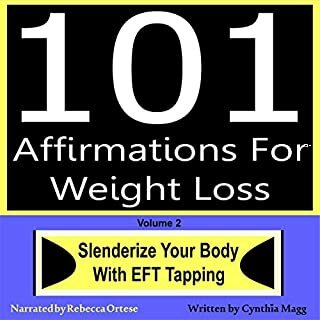 Your weight loss discovery journey entails continuing to identify and neutralize what triggers you to reach for food to soothe or numb yourself, especially when you are not hungry. 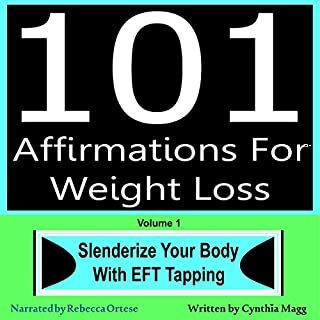 It also involves utilizing EFT tapping to transform any conscious and subconscious resistance you have to shedding your excess pounds. 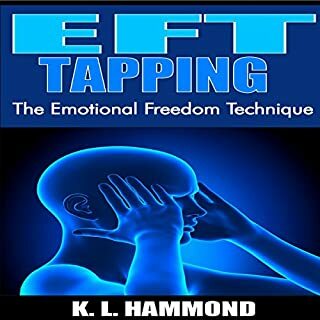 EFT provides you with a healthy way to easily recognize and safely process all your emotions, especially suppressed and unwanted feelings. 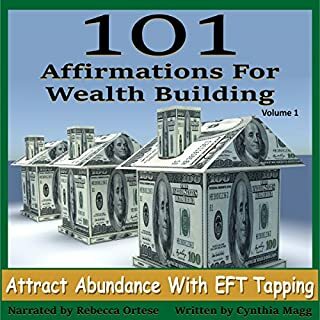 EFT tapping is also a great way to relieve stress, anxiety, and overwhelm, as well as to boost your self-confidence and energy level to keep moving forward to reach your goals. 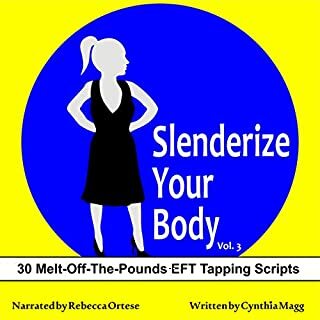 Volume II of Slenderize Your Body contains a total of 442 EFT tapping phrases. 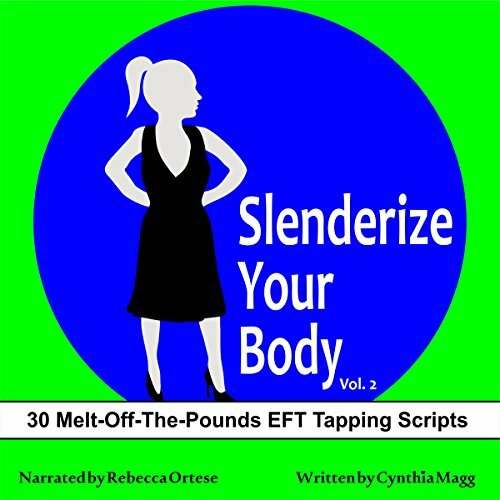 Note: This audiobook contains EFT tapping scripts only.